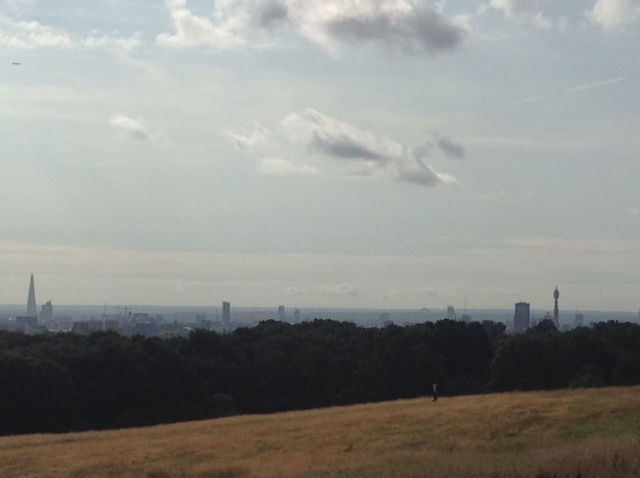 Here I stand (head in hand) high on a hill, Hampstead Heath, on the last day of August 2015. What lies before me is the misty silhouette of the best city in the world LONDON, ENGLAND! From the Shard to the left to the BT tower on the right lies a pulsing, vibrant, demanding, high-energy city in which many men and women have made their home over the centuries. With close inspection you can see a tiny St Paul’s, a mini Big Ben clock tower (St Stephens) and the curve of the Millennium Eye wheel. 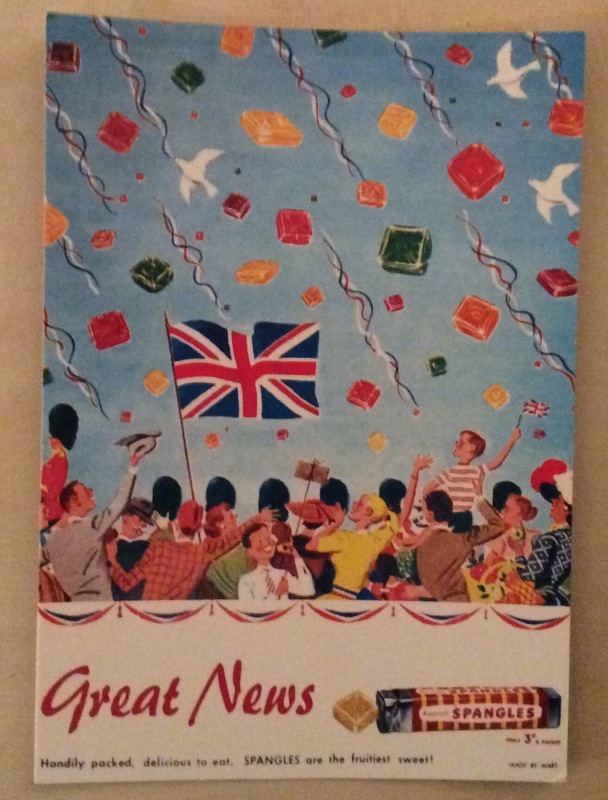 Indeed he did become Lord Mayor, not once but three times (as the bells predicted) during the reigns of Richard II, Henry IV and Henry V.
What happy cries, chimes, signs and symbols will you be listening for…wherever you are? Step back and look at the bigger picture…are your answers lying there? Sometimes the answers are all around us, we just have to know where to look. 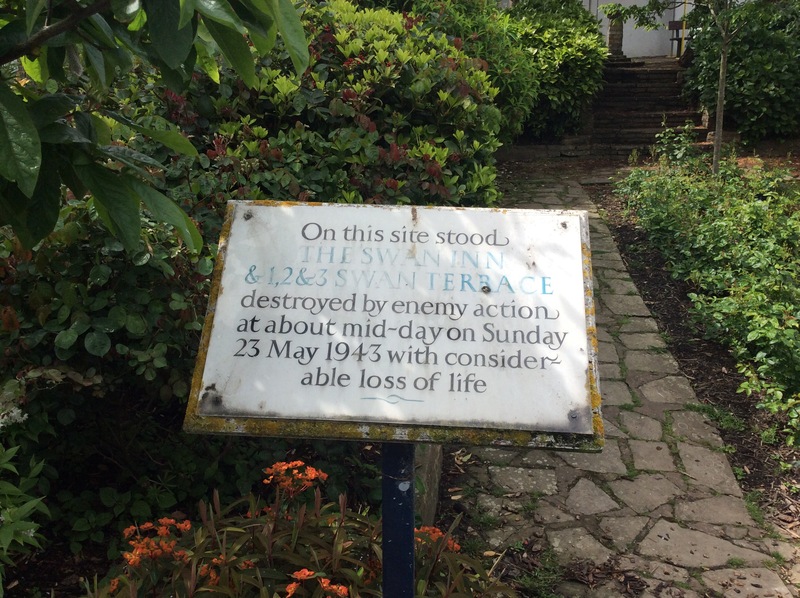 Sometimes a sign appears ‘out of the blue’ (that’s an old nautical phrase, the blue being the sea) & it may change our feelings for an entire day, or longer & thus influence those around us too, setting off a small chain reaction of events. Let’s stay on the positive side; I would encourage you to always see the happy not the sad, the love not the hate. 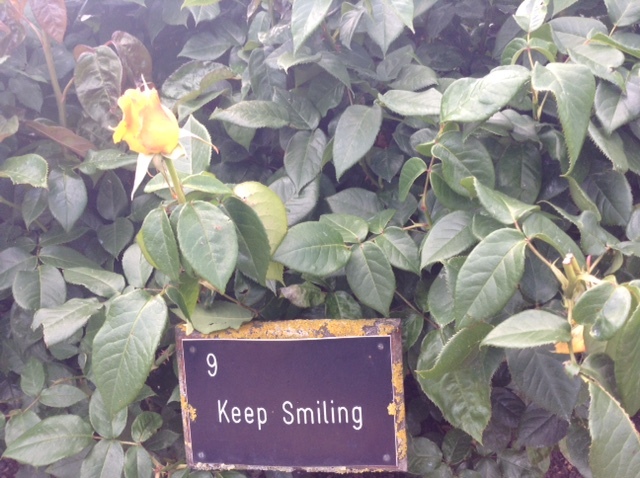 So here’s an example: strolling in a city park (part of the live longer campaign as a previous blog stated, exercise & fresh air – excuse the digression, but everything is interlinked) I came across this sign ‘Keep Smiling’ – the name of a bed of roses. So true Juliet, but what a fantastic name; it certainly makes you stop, smile and shake off those daily frustrations. As a consequence I smiled at everyone I walked past (a rarity in a busy city), I helped an old lady figure out how to use her mobile phone as a camera and photograph the park ducks; I popped into a gallery to donate some money, thereby buying a postcard to send to a friend. The World sorted for the day.